ROVs in poem form….who'd have thunk it? 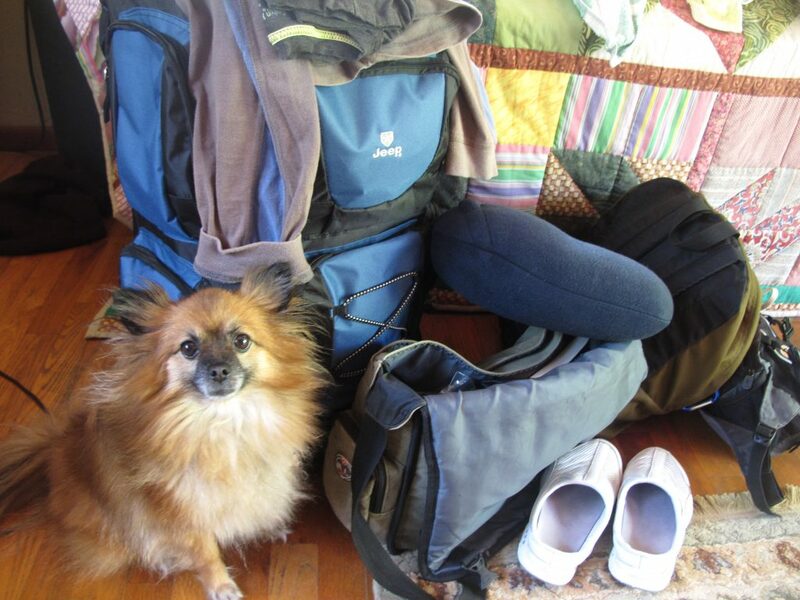 Well, my bags are packed and sitting by the door, my family, including the dog and two cats, are kickin’ around, waiting to take me to the airport. Three planes and a car ride will get me from the rainy side of Hawaii Island to the R/V Atlantis. Some work setting up the ship’s labs, a few meetings, maybe a sighting of a seabird or two, and then we’ll be off! I’m excited, already missing my family, still pinching myself at this opportunity. My expectations include taking lots of pictures, learning all kinds of new things, creating new friendships and partnerships, and experiencing a million things I never have before. I expect to get pretty tired, work hard, write, take photos, watch the stars, and stare at the ocean. I expect to be surprised, amazed, and tickled. Stay posted…I’ll let you know how it’s going. If you want to contact me directly, simply reply to this post with contact info, and I’ll get back to you :).